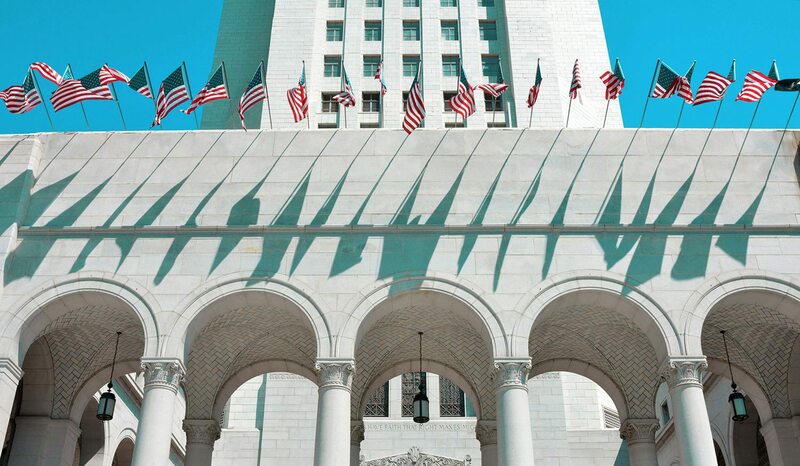 The Ethics Commission was established by Los Angeles voters in 1990 to help preserve the public trust and foster public confidence in city government and elections. Providing education and advice about how to comply with the laws and why complying is important. Processing and providing public access to disclosure statements filed by candidates, committees, officeholders, city officials, lobbying entities, bidders, contractors, and others. Conducting audits and confidential enforcement investigations to help ensure compliance. Analyzing policy issues, evaluating existing laws, and making legislative recommendations. The Ethics Commission has a staff of 27 that is headed by an executive director and is governed by a five-member board of commissioners.